With a total of 154 points, the racer from France consolidated its position as a leader. He is ahead up to 64 points of teammate Jari-Matti Latval, who took the second place. This is the 12th team's victory in the legendary Audi Sport "24 Hours of Le Mans" race and the 4th victory with the TAG Heuer’s logo on the autocar. Loïc Duval, Tom Kristensen and Allan McNish went on the first step of the podium, and Lucas di Grassi, Oliver Jarvis and Marc Gene took the third place. 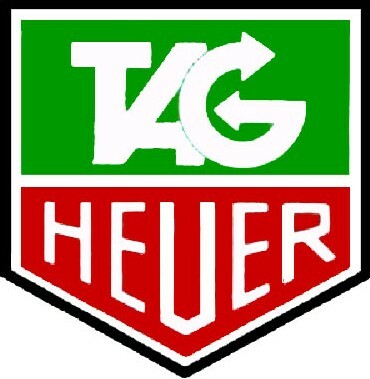 All participants’ wrists are decorated with the TAG Heuer Carrera chronographs, and the cars and overalls are made in a color palette of TAG Heuer.